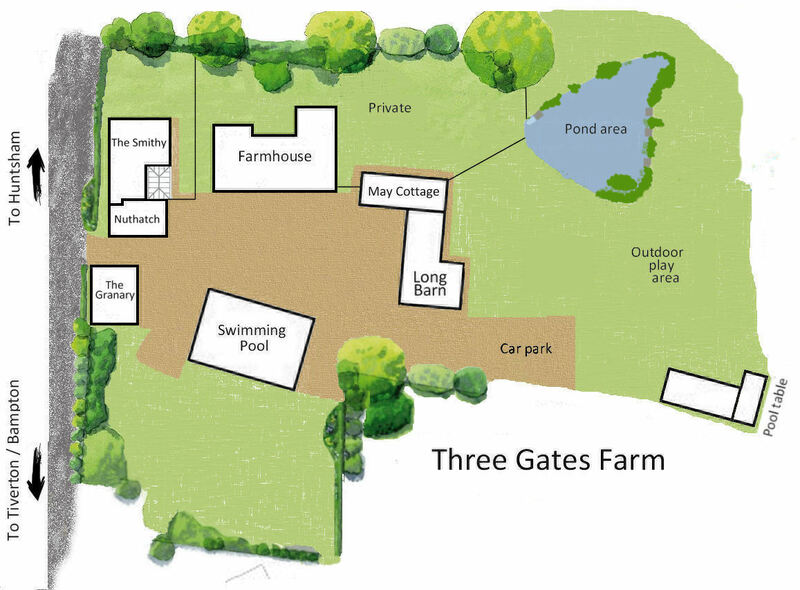 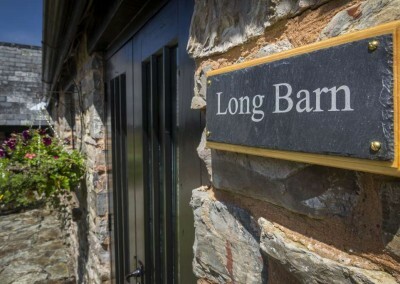 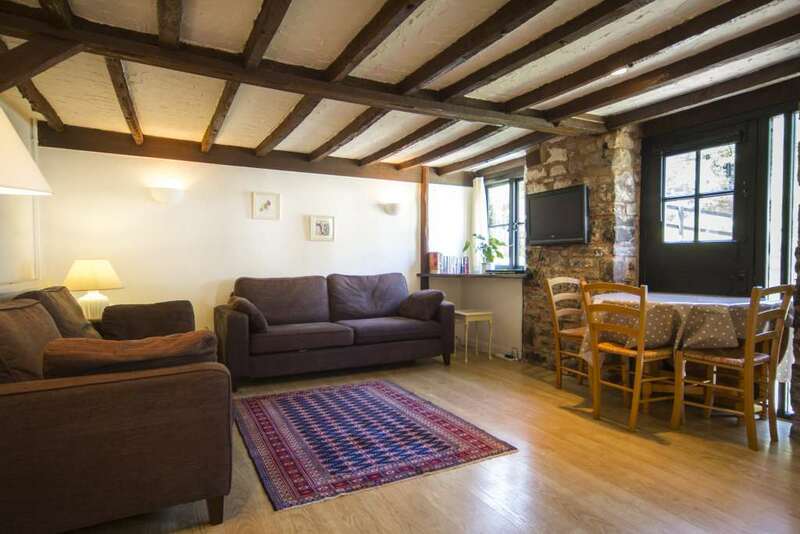 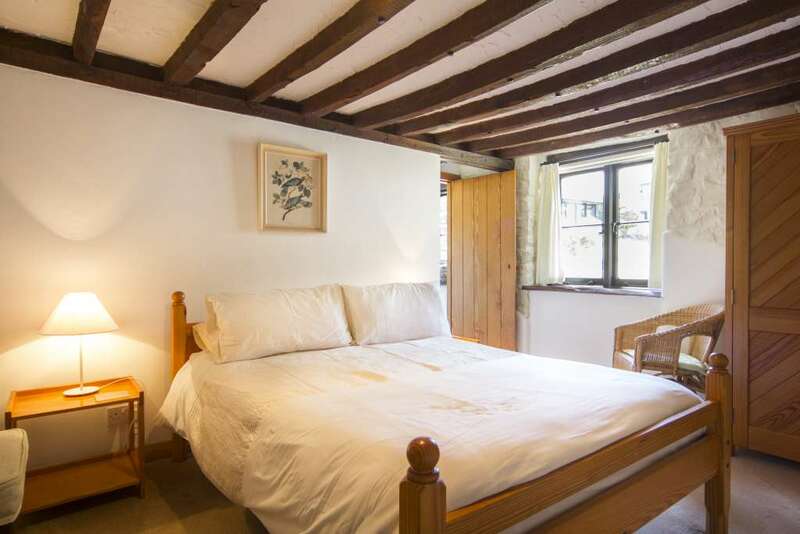 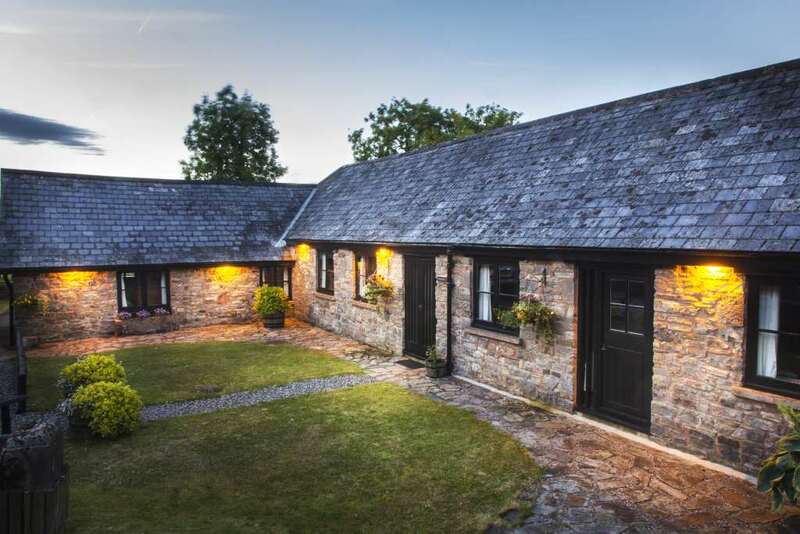 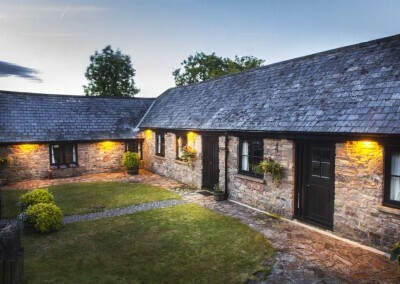 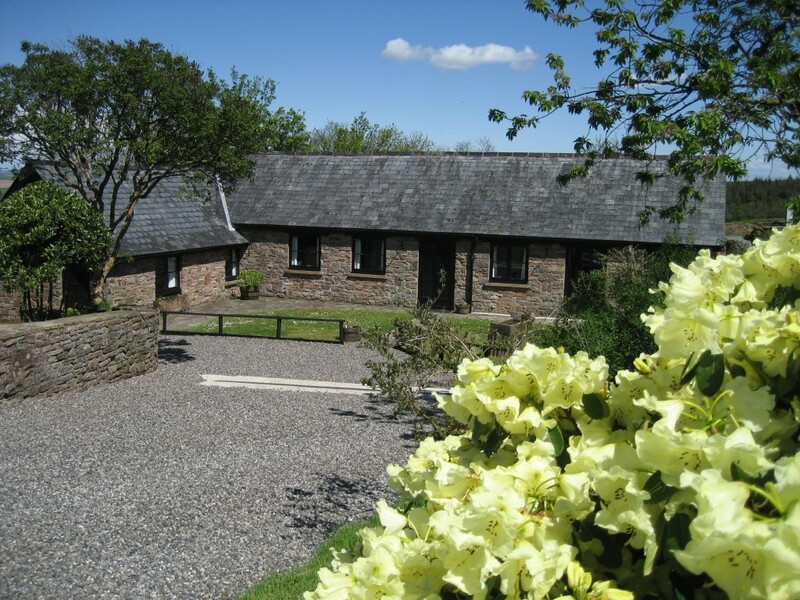 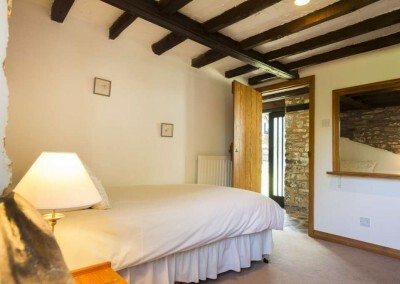 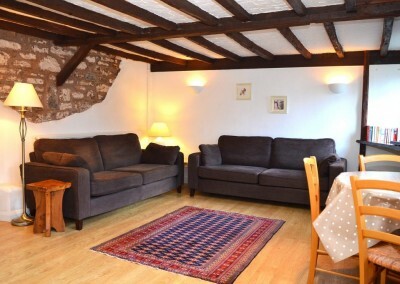 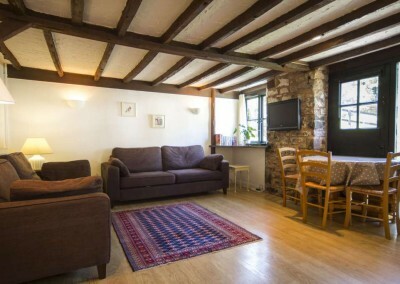 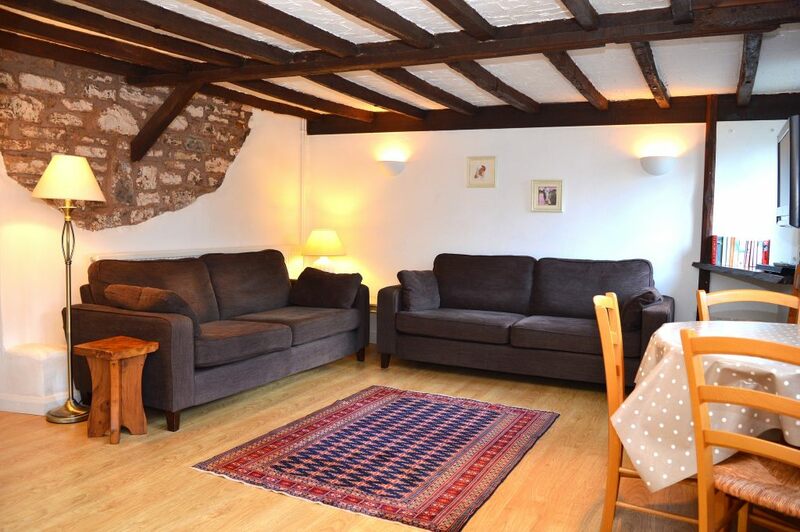 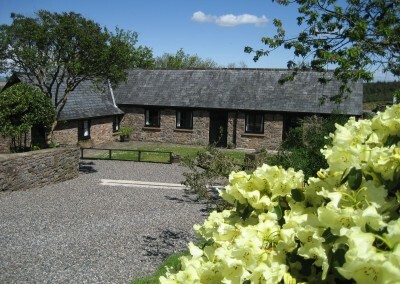 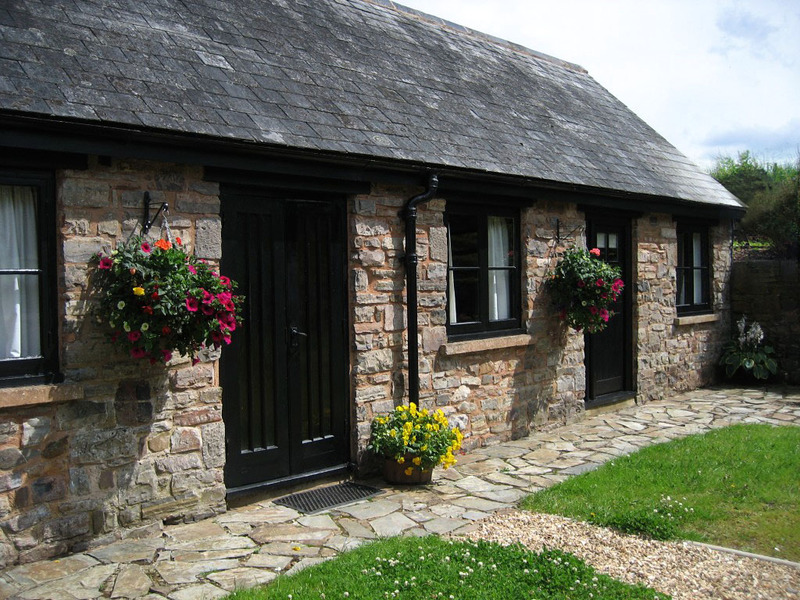 The Long Barn is a spacious country cottage, sleeping five/six people. 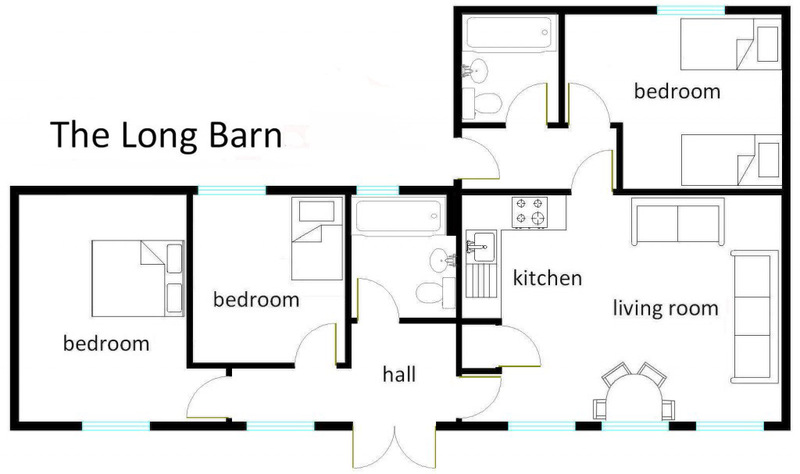 It is single storey and has three bedrooms and two bathrooms (one double, one twin and a single, which is convertible to twin). 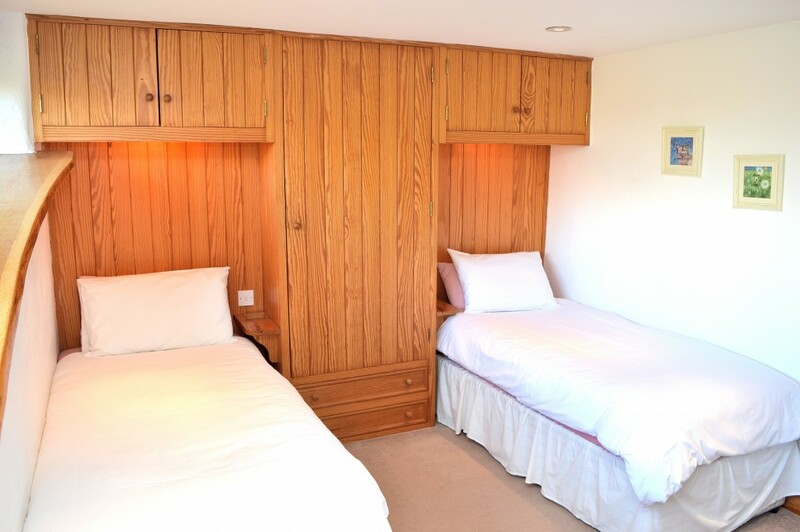 The third bedroom has a single bed with a pull out bed underneath. 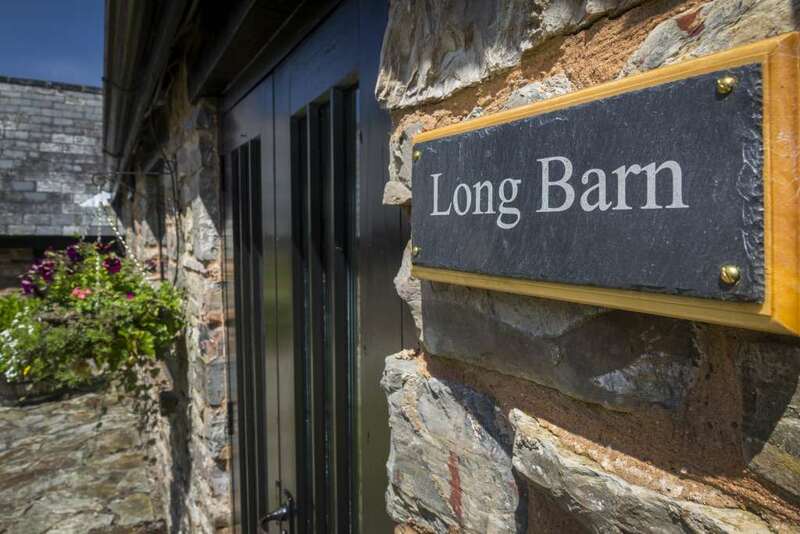 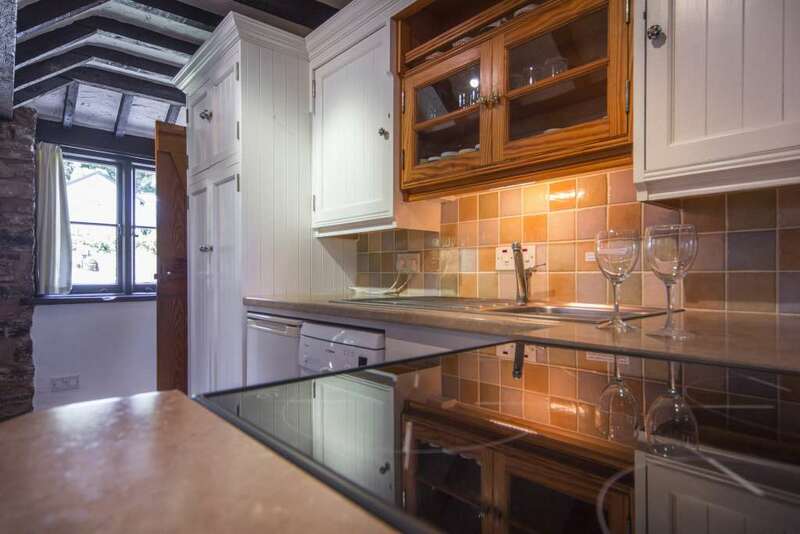 The Long Barn has a fully fitted kitchen with dishwasher, microwave, fridge and freezer and spacious living area with flat screen television with freeview, DVD player, telephone and free WiFi Internet access. 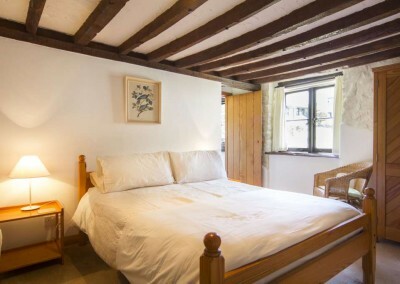 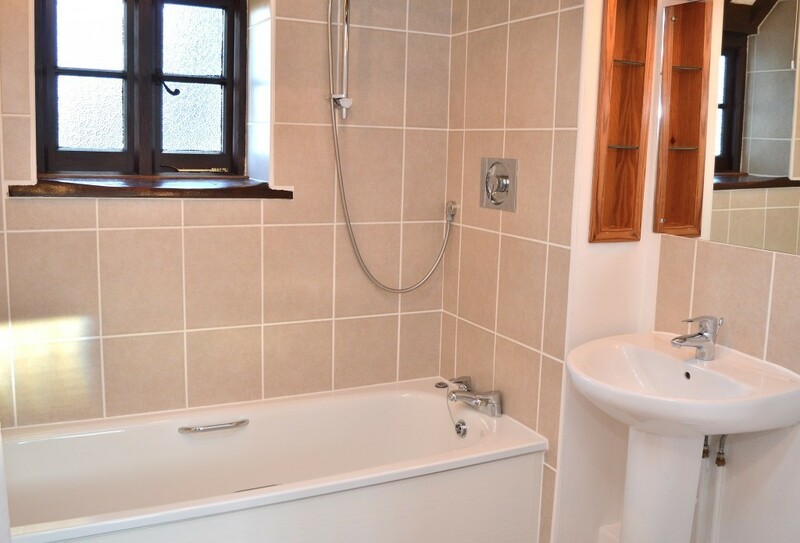 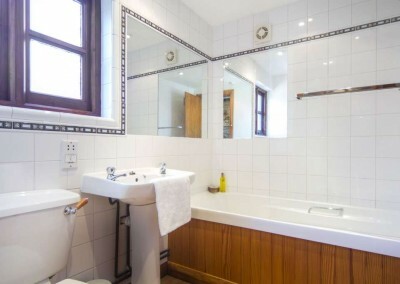 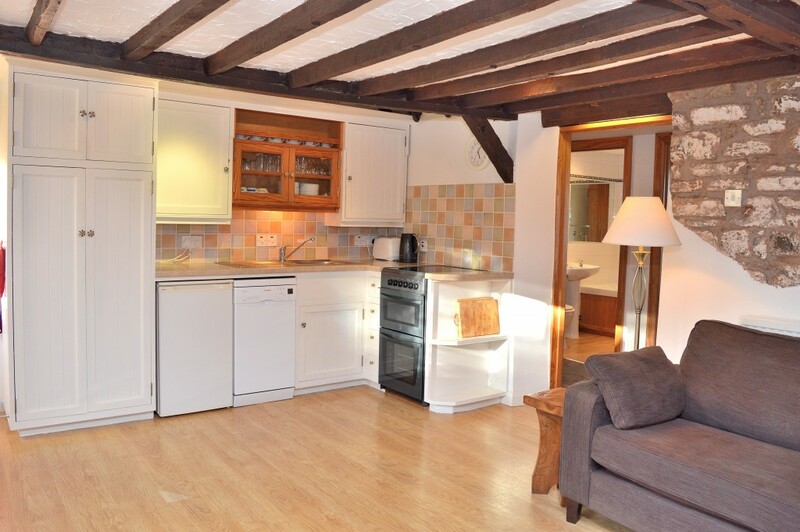 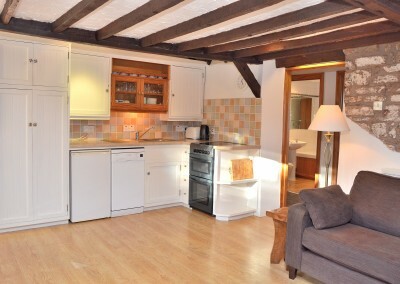 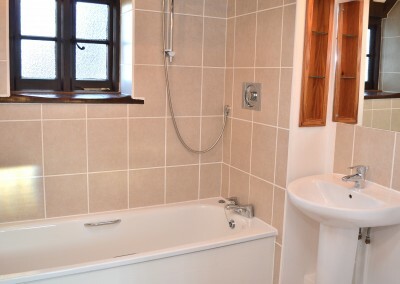 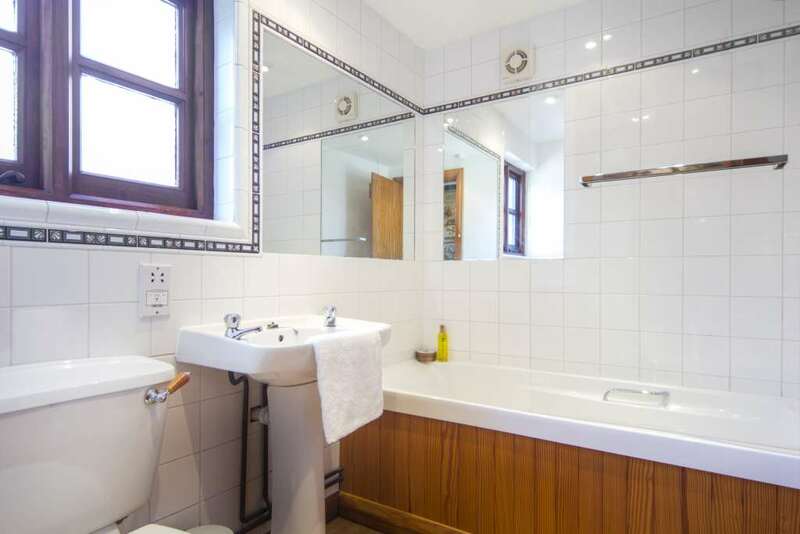 The cottage is cosy and warm with oil fired central heating. 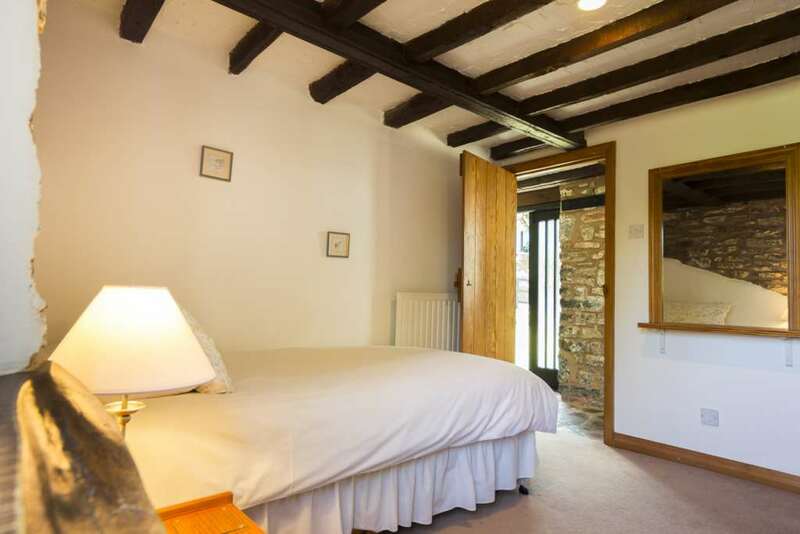 At the back is a sheltered patio, which is ideal for breakfast in the morning sunshine, overlooking the grounds and rolling countryside. 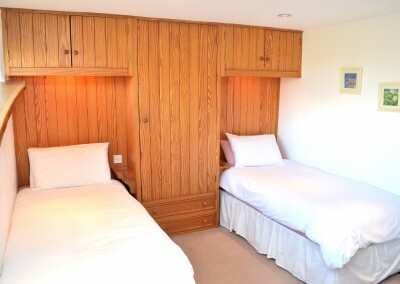 Cots and highchairs are available on request (no extra charge).